Shawn specializes in strategic personal training. 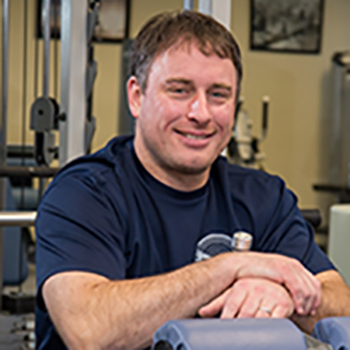 He has over 15 years personal training experience working with clients that have specific physical challenges to high level athletes.Shawn specializes in strategic personal training. He has over 15 years personal training experience working with clients that have specific physical challenges to high level athletes.